Solgar® Chelated Magnesium is one of Solgar's magnesium products, available in a unique, patented, highly absorbable form. 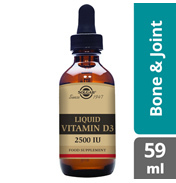 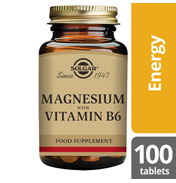 Ingredients: Bulking Agent: microcrystalline cellulose, Magnesium (as bisglycinate, oxide), Glazing Agents: (hydroxypropyl cellulose), vegetable glycerin (from rapeseed oil, palm kernel oil and coconut oil), Anti-caking Agents: (vegetable magnesium stearate, silicon dioxide), Colour: titanium dioxide. 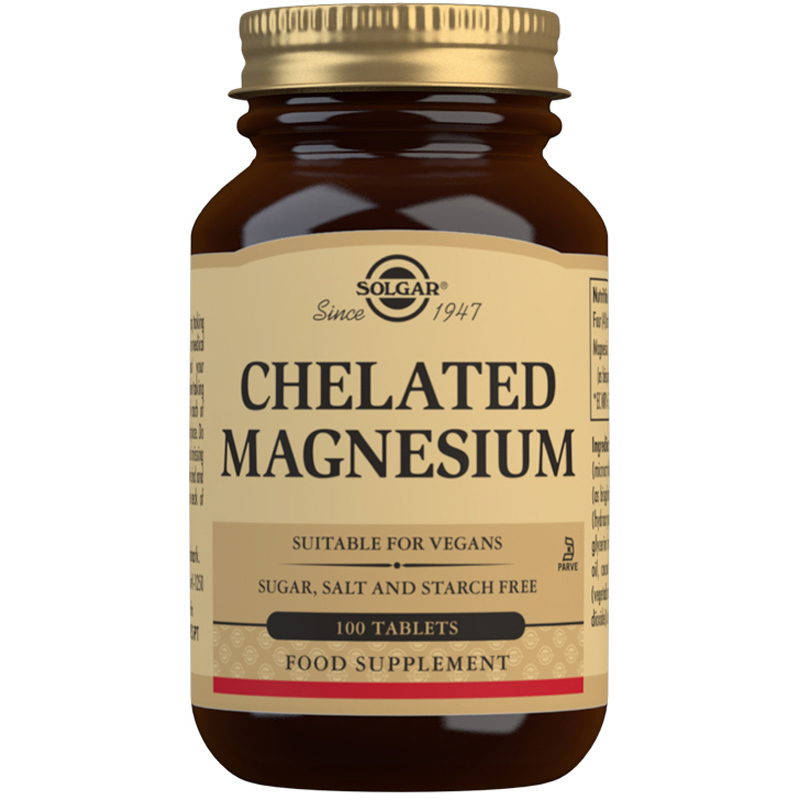 Solgar® Chelated Magnesium is one of Solgar's best-selling magnesium products, available in a unique, patented, highly absorbable form. 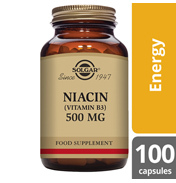 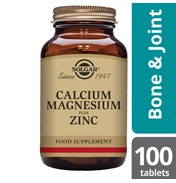 Magnesium is considered by experts to be a vital mineral required by every organ within the body. 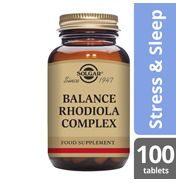 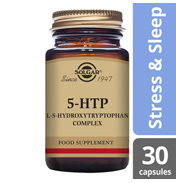 It can be recommended for everything from promoting restfulness, supporting muscle function, energy from food and so relieving tiredness, as well as aiding towards a balanced mind. 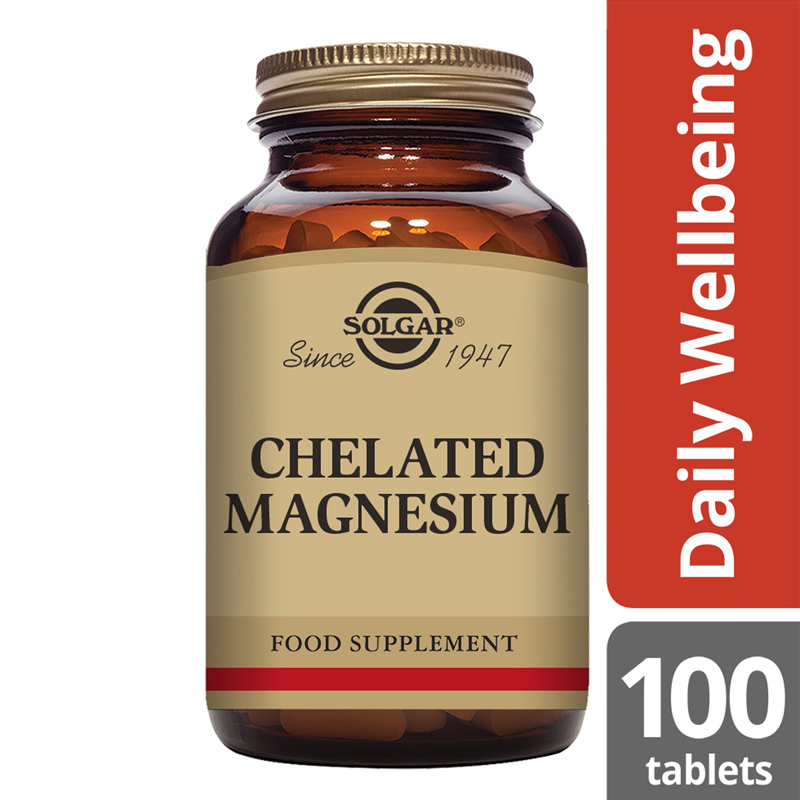 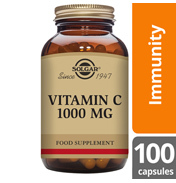 Solgar® Chelated Magnesium chelate delivers 100 mg of magnesium in every tablet supporting your optimal wellbeing. 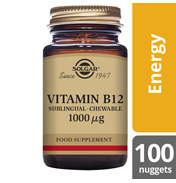 Bulking Agent: microcrystalline cellulose, Magnesium (as bisglycinate, oxide), Glazing Agents: (hydroxypropyl cellulose), vegetable glycerin (from rapeseed oil, palm kernel oil and coconut oil), Anti-caking Agents: (vegetable magnesium stearate, silicon dioxide), Colour: titanium dioxide. 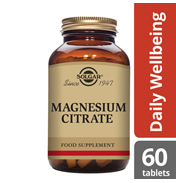 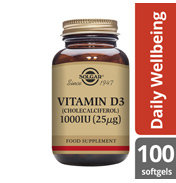 As a food supplement for adults, four (4) tablets daily, preferably at mealtime, or as directed by a healthcare practitioner.